The internet is a great place to solve mysteries and found out information. I am looking for information about this Fw190 that is owned by Brian O’Farrell in South Florida. 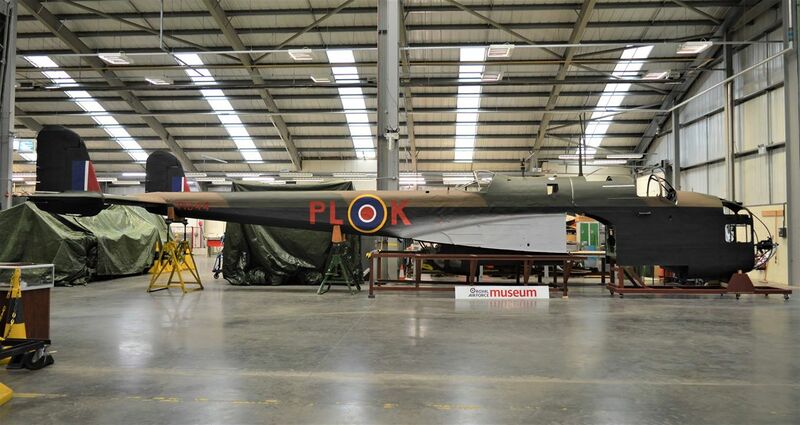 This aircraft has had some restoration work done to it and has been available for sale numerous times. Dave McDonald sent the photo below from a Classic Wings issues from 6+ years ago. 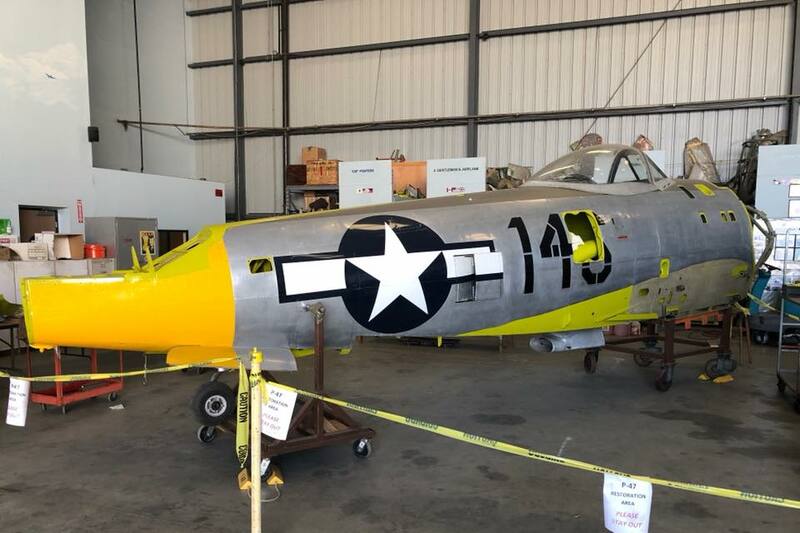 Anyone with information or photos about this aircraft, please let me know.